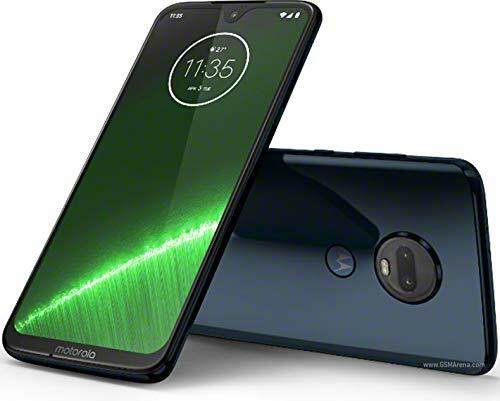 I've had the Motorola 5E Plus via Metro by T-Mobile network since October 2018. I've no complaints, I got what I expected for under $100 (not a bad device, I don't know if it'll be the last E Series) ..... quite surprised I only saw one post in the Forums about this smartphone (not even about the E5 Supra) and it was ignored. E Series being continued / discontinued? G Series surpassing E Series? 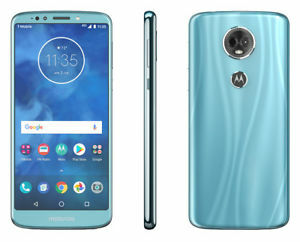 I will be trading in my Motorola E5 Plus for the new Motorola G7 (I would have kept it another year had there been an Android Pie update).